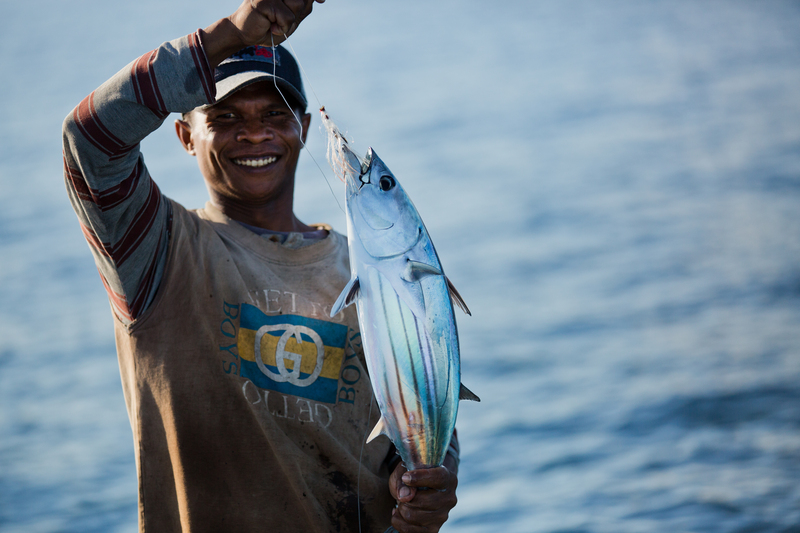 Fair Trade USA launches the world's first Fair Trade Certified seafood. 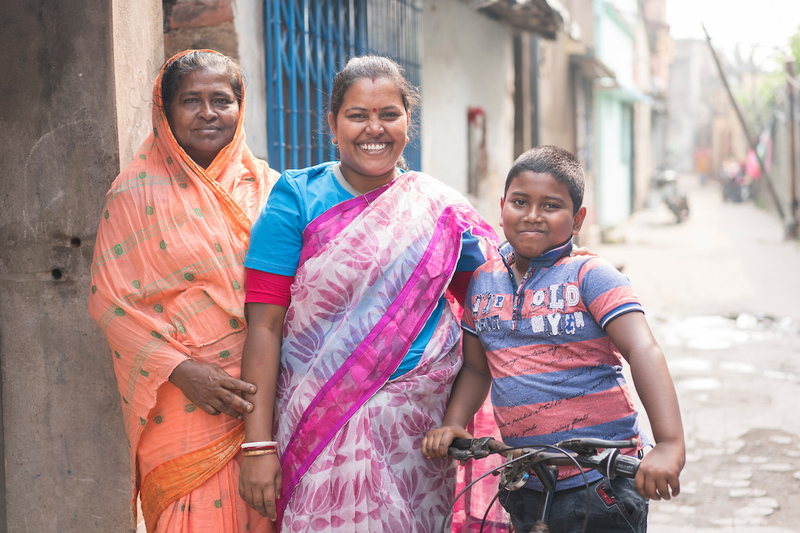 Moms make a world of difference! 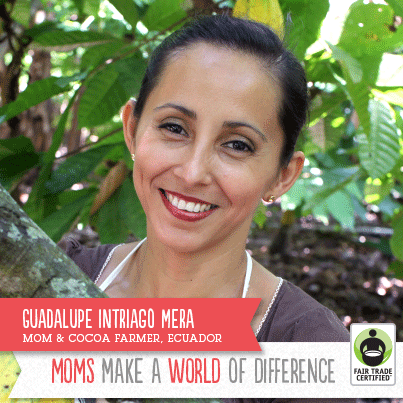 Celebrate Mother's Day the Fair Trade way. 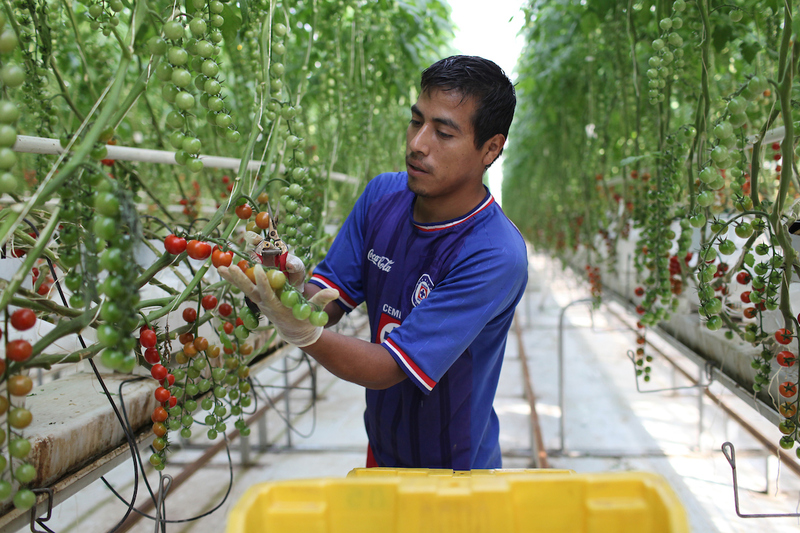 With National Farmworker Awareness Week running March 24-31 we'd like to recognize the many farmerworkers who feed us daily.